blog home Property Division What Information Is Disclosed in a Financial Affidavit? One of the key stages of an Illinois state divorce is the process known as disclosure. In Cook County (Chicago), a financial affidavit must be filed at the beginning of a divorce case by both spouses. The affidavit acts as the initial disclosure of your basic financial information, which will then become the basis of the division of property during your divorce proceedings. It can even be used by the judge when making a determination with regard to temporary support and the payment of attorney’s fees before the case has finished. 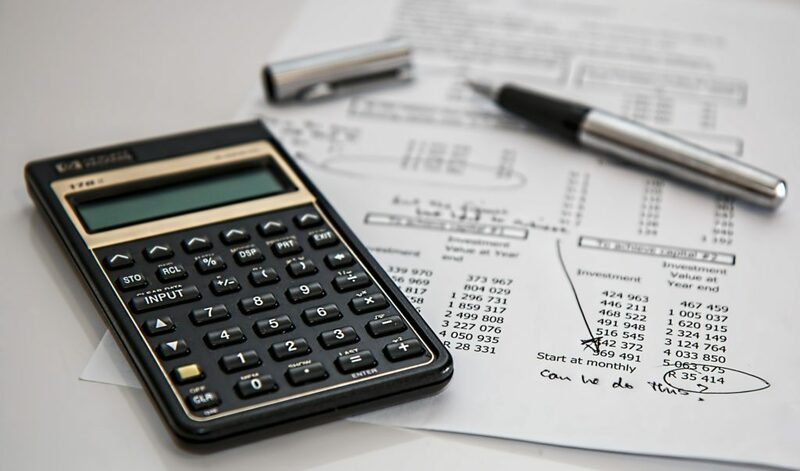 Because the financial affidavit forms the framework of all later financial decisions during your divorce, it is a very important document and should not be taken lightly. It is highly recommended that before filling it out you consult with a family law attorney who can advise you on how to complete the affidavit as accurately as possible, and help ensure that your spouse does the same. The financial affidavit covers personal information, income, expenses, and assets. The most basic information required is the person’s name, address, date of marriage, names of any children, employer, and income total from the previous year. You are required to provide income information that is comprised of ALL sources of income, including your base salary, overtime pay, any bonuses received, income from interest and investments, as well as deductions from your income. It is especially important that you include these deductions, whether from federal and state income tax, social security or Medicare taxes, union dues, retirement payments, or health insurance premiums. It would, naturally, be a mistake to disclose all your income sources but leave off some tax or other financial liabilities. In addition to the above, you will be asked to sketch out your monthly expenses. This includes your household and transportation costs, as well as your personal expenses and those of your children. You must also list out all of your material assets— basically, everything that you own of any value. This includes money in your bank or retirement accounts, any houses in your name, cars, stocks and bonds, businesses that you own, life insurance policies, and personal property, such as jewelry, electronics, antiques, artwork, or stamp collections. The financial affidavit serves as the roadmap for your divorce proceedings. The attorneys involved and the judge will use these affidavits to make determinations regarding how to divide all of your marital property and establish the amount of child support and maintenance. It even comes into play during issues of allocation of parental responsibilities. You don’t want to fill out such an important document on your own. Because the financial affidavit can have a long-lasting impact on your future and the future of your children, you should get the help of experienced attorneys who focus exclusively on family law. Since 1988, Nottage and Ward, LLP, has excelled at helping clients secure the best possible outcome during a divorce. Contact us today at (312) 332-2915 to schedule a free consultation.